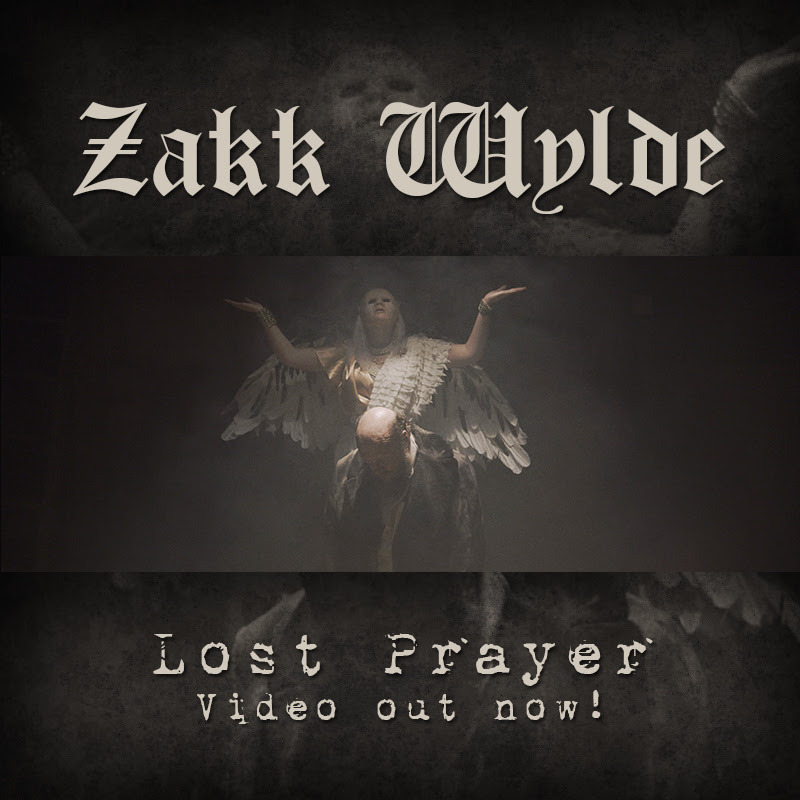 Guitar icon ZAKK WYLDE has debuted an all new music video for his latest track "Lost Prayer" from his latest solo LP Book of Shadows II. Directed by long-time collaborator Justin Reich, it's the second video installment we've seen from Zakk from BOSII. Over the summer Wylde released the "Sleeping Dogs" music video (seen below) featuring Slipknot / Stone Sour frontman COREY TAYLOR. That track has gone on to become the most successful active rock radio single of Wylde's career reaching as high as #15 in the U.S. and #5 in Canada. ZAKK SABBATH includes himself, bassist Blasko (OZZY OSBOURNE, ROB ZOMBIE) and drummer Joey Castillo (DANZIG, QUEENS OF THE STONE AGE) performing only BLACK SABBATH songs. Zakk will participate in the 2017 Experience Hendrix Tour alongside Billy Cox, Buddy Guy and Kenny Wayne Shepherd for a third straight year.